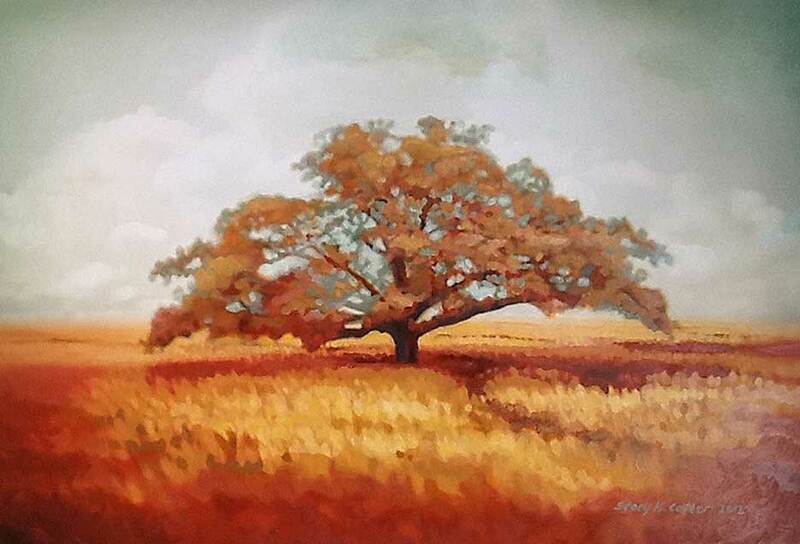 Stacy Hatley Carter has painted commissioned portraits and landscapes for over 25 years. Her work has been acquired by notable public collectors such as Carolinas HealthCare System Stanly’s Roy M. Hinson Cancer Center, Appalachian State University, Windstream Concord Telephone and numerous private collections. Stacy Hatley Carter studied at the North Carolina School of the Arts and Appalachian State University, where she graduated with a B.F.A. in Graphic Design while winning numerous fine art painting awards along the way. She has painted commissioned portraits and landscapes for over 25 years. Her work has been acquired by notable public collectors such as Carolinas HealthCare System Stanly’s Roy M. Hinson Cancer Center, Appalachian State University, Windstream Concord Telephone and numerous private collections. 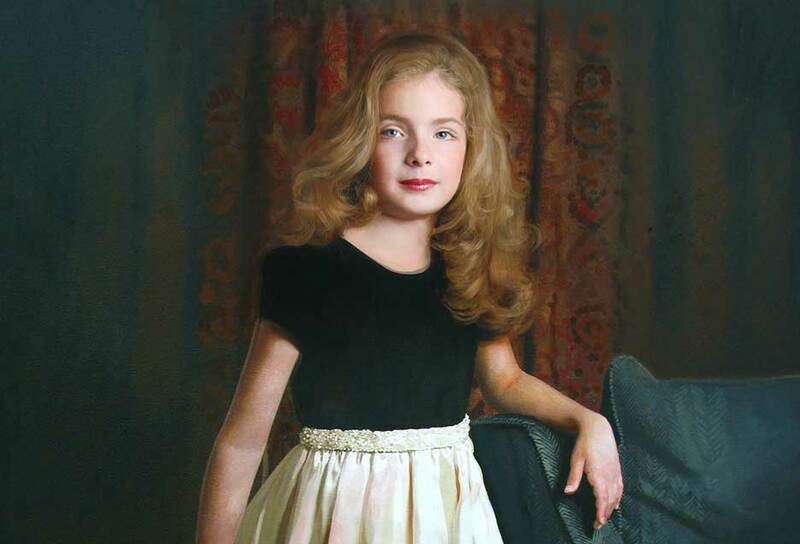 North Carolina-based portrait artist Stacy Carter is on a mission is to help parents parents show their love, express their child’s uniqueness and preserve that emotion for generations. She fulfills this mission by helping parents express their love and their child’s uniqueness through painting and documenting this “Legacy Of Love Portrait” that will preserve this precious time forever. 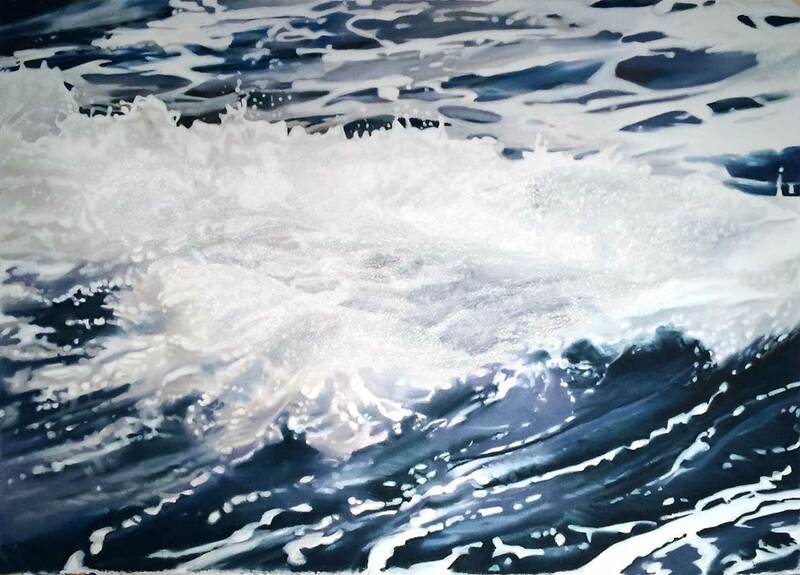 My wave form paintings show bits of current in the rip bowl or short but powerful moments as waves react to each other. These real moments are captured by nuances of water droplets, light that glitters across the waves and flowing patterns as they react together in beautiful ways. These drawing are a representation of the way I feel when I stare out at the vast and powerful sea. In the land I feel the wild place of my wilderness beginnings growing up in a small town, dirt roads and endless fields as my playground. Trees were my friend. When I paint they become the only other person on the planet with me. The saturated natural palette all around me — the greens and reds of leaves, the golds of grasses, the blues and grays of sky, the greens of the hillsides — deepened my sense of glorious isolation.